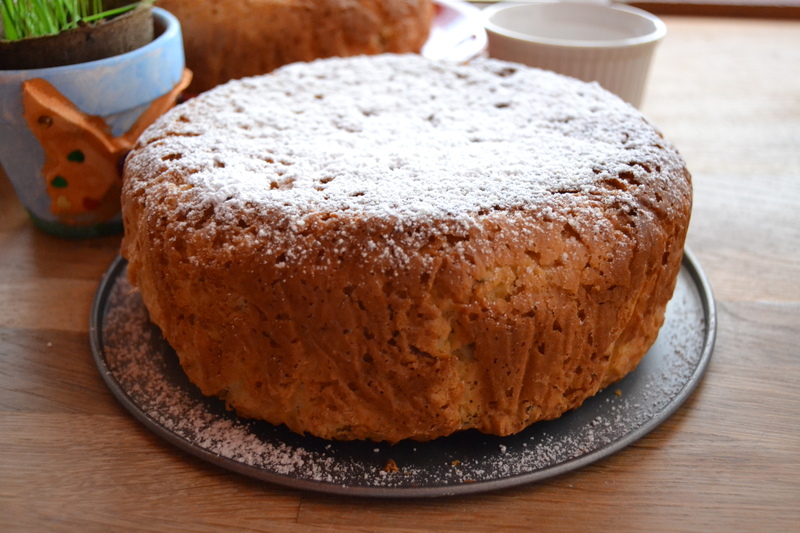 After a busy, full of family and food Easter Day, i enjoy my easter monday at home, reading a book, playing with my son, spending time cooking … and baking La Schiacciata Dolce Toscana. 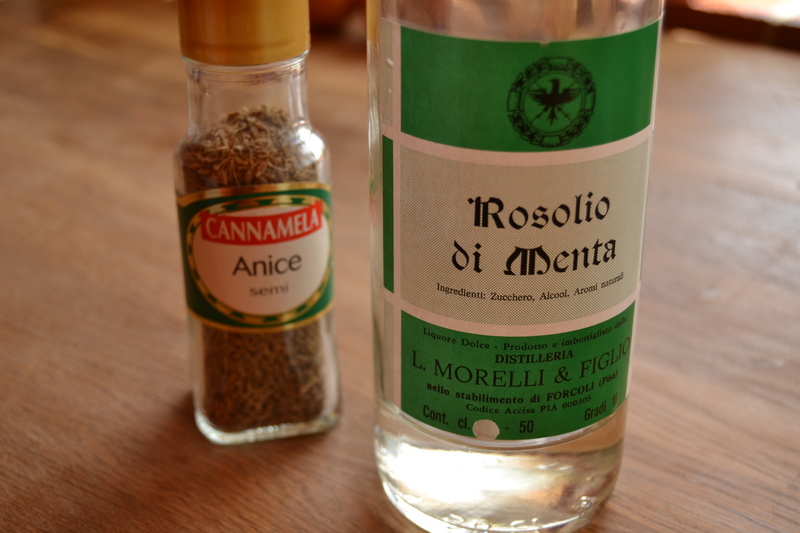 It is a Easter sweet bread prepared with Anice Seeds and Mint Rosolio, a sweet light liquor. 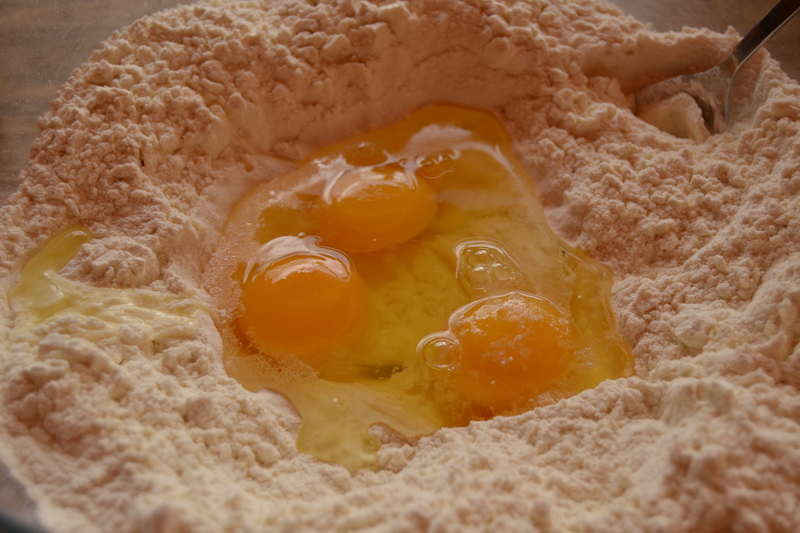 My friends say the recipe cames from Pisa and Livorno areas, but it is popular in all the Tuscan Region. 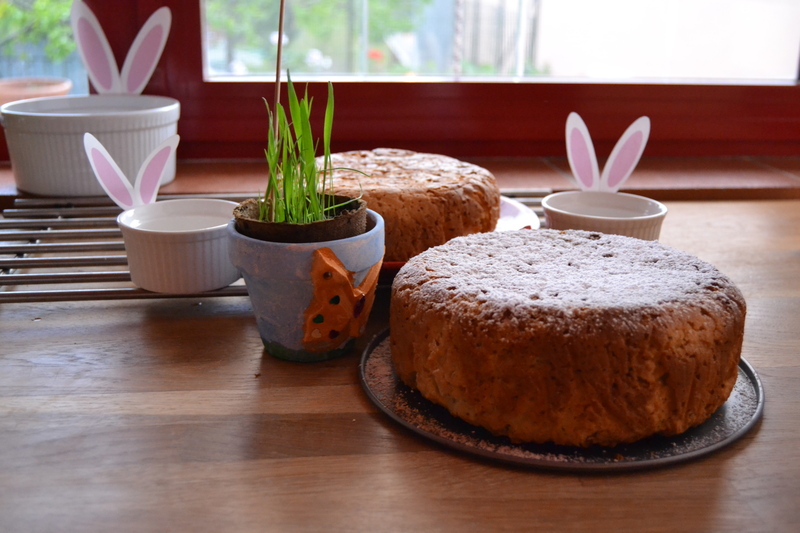 Normally it’s easy to find the schiacciata in this Easter period, but i really like it so i bake it often during all the year … i love it with honey for an energetic breakfast or with a nice hot tea for a sweet aftrenoon break !!! Dissolve the brewer’s yeast into the lukewarm milk. 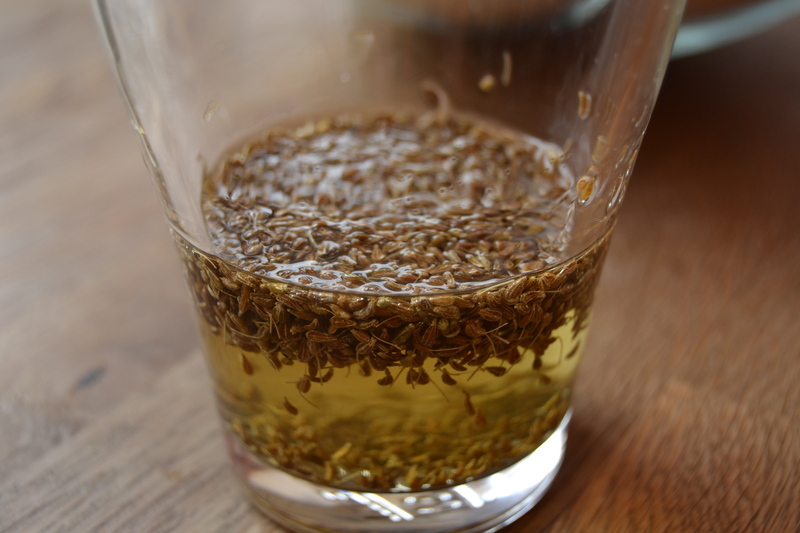 In a glass put the anise seeds with the mint rosolio. 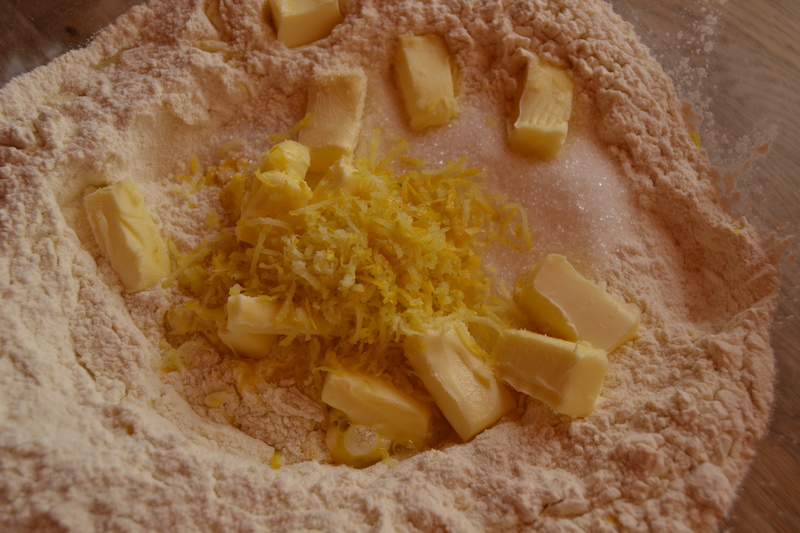 Mix the flour and the sugar in a bowl, add the beated eggs, milk plus yeast, lemon zest, butter, anise seed plus rosolio and the pinch of salt. 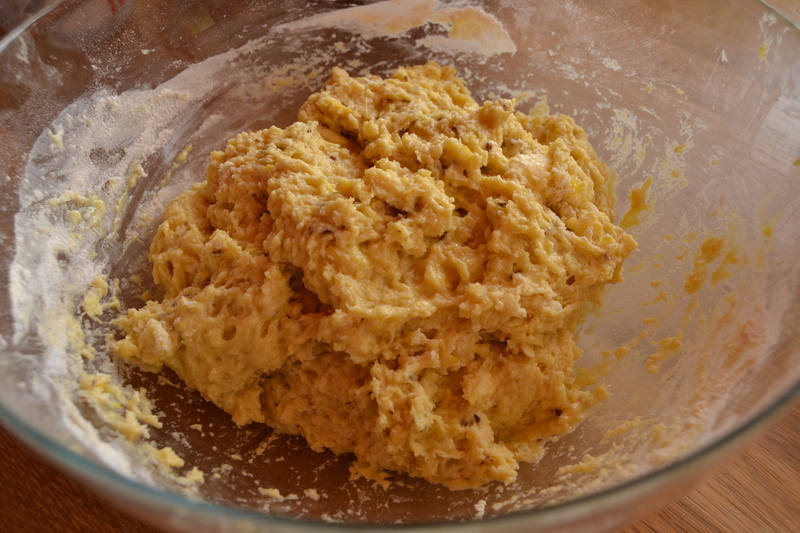 Knead by hands all the ingredients and when the dought is ready, put it in a high cake pan. Leave it in a warm place for a couple of hours, until it rises. 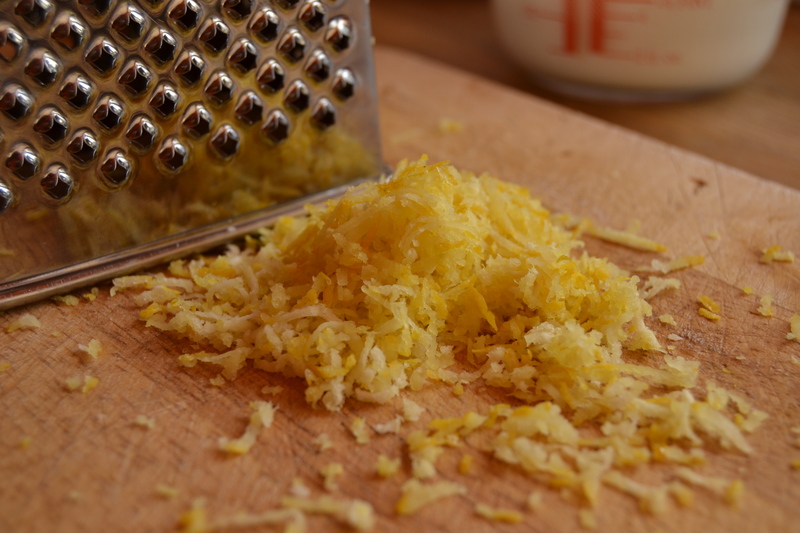 Before baking it, brush the surface with the beaten egg white. Then put in the oven 180°C for 40-45 minutes. Me too!!! next time you’ll be in Italy i’ll prepare one big for you and a cup of tea !! !